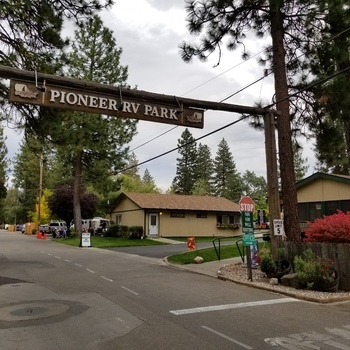 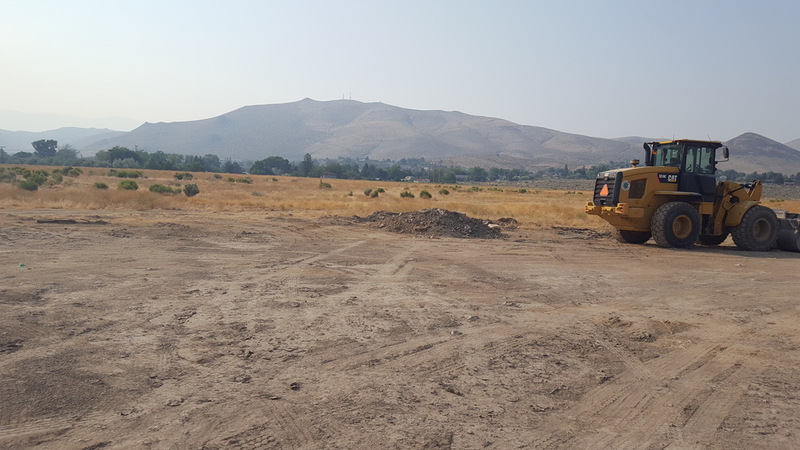 Sierra Skies RV Resort Development is a RV park zoned 38.61 acres site located in the City of Carson City, Nevada. 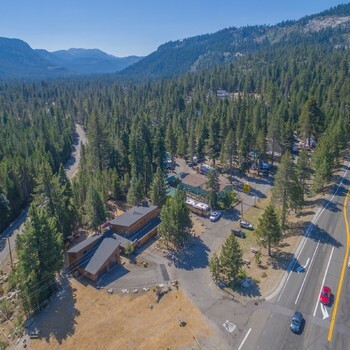 The property is very well just off Interstate 580 and College Parkway near many services and businesses including Wal-Mart, Home Depot, and right new door to a restaurant, micro-brewery, and casino. 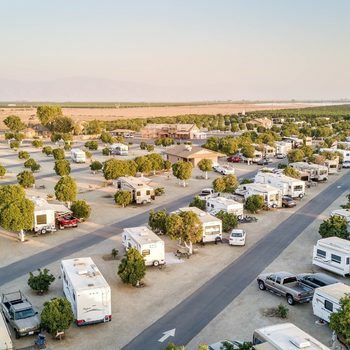 The seller has an approved and ready to go very luxurious 255 sites RV resort with deluxe facilities. 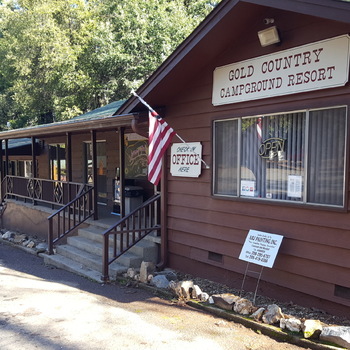 The property is serviced by city sewer and water utilities and is zoned for a gaming casino. 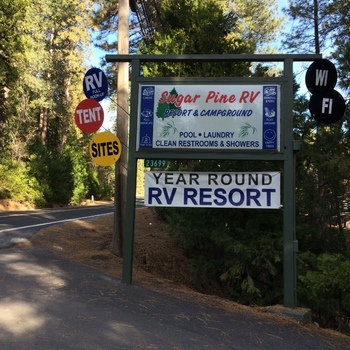 Sierra Skies is a short distance to Lake Tahoe, Reno, Virginia City and the Carson Valley.